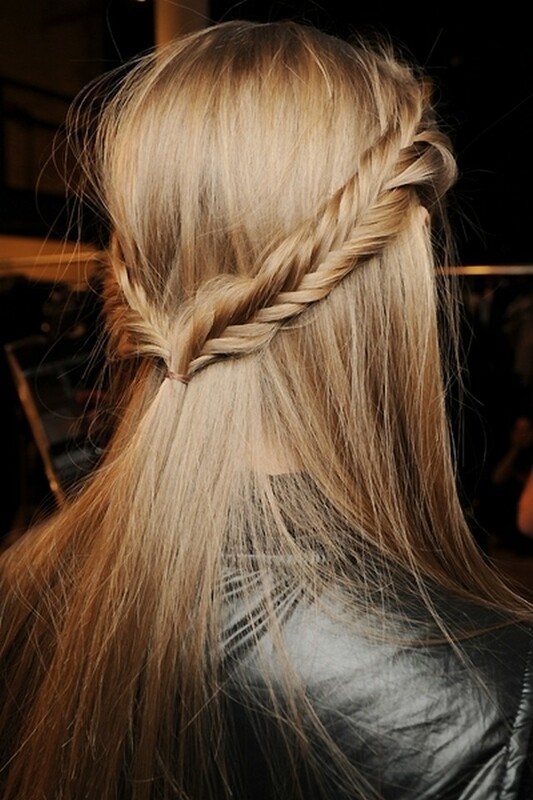 I am a huge fan of girly-braidy-blonde hairstyles. Below you can see some hairstyles that I have tried and others that I want to try. Αχ μακαρι να επιαναν τα χερακια μου τοσο πολυ! Το ειχα δει αυτην την πλεξουδα-στεφανι και πιο παλια στο μπλογκ σου. Ειναι η αγαπημενη μου! Perfect hair styles. Have a nice day. I wish I could do so amazing braids on my own hair!! Loving the back of the first style!! Το χεις με τις πλεξουδες... εγω τιποτις! I love the necklace you wear there! 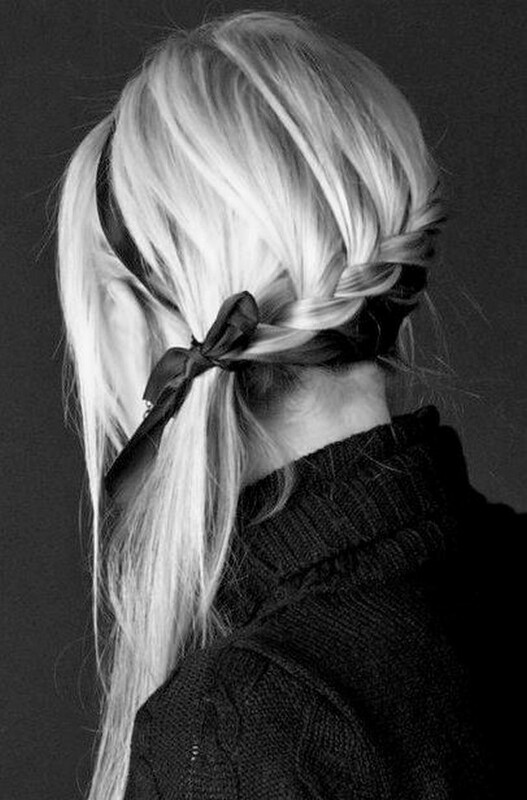 I love braids as well, especially when you add in something like a ribbon in that last photo. Stop by our blog and enter our iPad Giveaway! This is such a gorgeous post!! i love your hair! wow it looks so hard to do but it looks fabulous ! prwton to malli sou apla den uparxei kai polu wraia inspirations! I love the different braids, i wish I could braid my hair in different ways. I would love to have the patience to do my hair like this! Last day to win 100euros to spend a Zara"!! Amazing pictures!I love your hair! Thanks for following! I follow back now! Happy rest of the week! wanna follow also on facebook, chicismo and lookbook? wow these hairstyles are amazing! and don't forget to join the GIVEAWAY on my blog!! You can Win 30$ to spend on Chicnova.com!!! You are just too cute! Merci for your lovely comment on my Blog! ♥ Your hair is awesome - unfortunately I always somehow nearly break my fingers trying this :) Sure I'd like to follow each other! I follow you now, hope we keep in touch! i love all the hairstyles. <3 and especially the first one ... amazing!! do you want to follow each other :)?